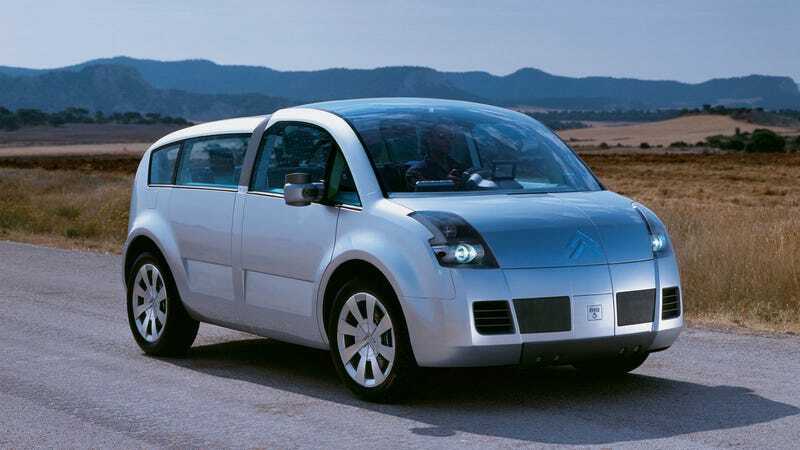 This car isn’t broken, it’s just the 2001 Citroen C-Crosser concept. This car isn’t broken, it’s just the 2001 Citroen C-Crosser concept. It’s supposed to look like that.